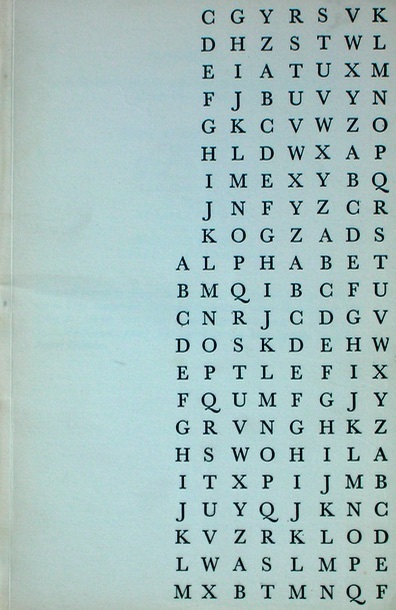 Alphabet was a true highpoint in early Canadian small magazines. 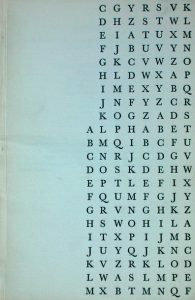 In 1961 I was given by a good friend the first copy of ALPHABET. In my travels it was lost. I remember it well, miss it and would love it replaced for its contents and the memory of the presenter. I have searched often for a certain poem in it titled “NARCISSUS” – the first line of which reads “Narcissus as he leans above his pool”. The poem you mention is “Two Lovers” by Daryl Hine (1936-2012); it is beautiful. Admiring what he fails to recognize. That breaks the mirror in a maze of pieces. Aiming so near, you cannot fail to miss. Identical comes back in sorry echo. Employs that ‘oh’ unchanged in repetition. No malady from which you might recover. Here is no supplication but your own. Ere their music from the mouth have gone.